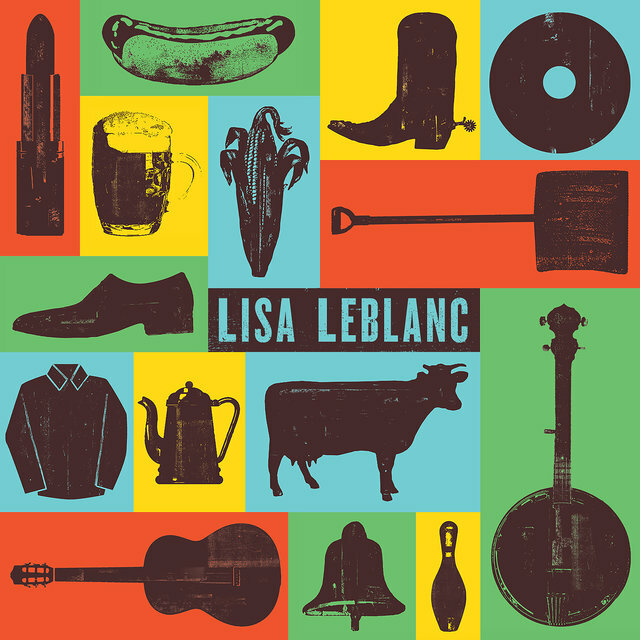 Lisa LeBlanc is an Acadian Canadian singer and songwriter from the small French-speaking village of Rosarieville in New Brunswick. 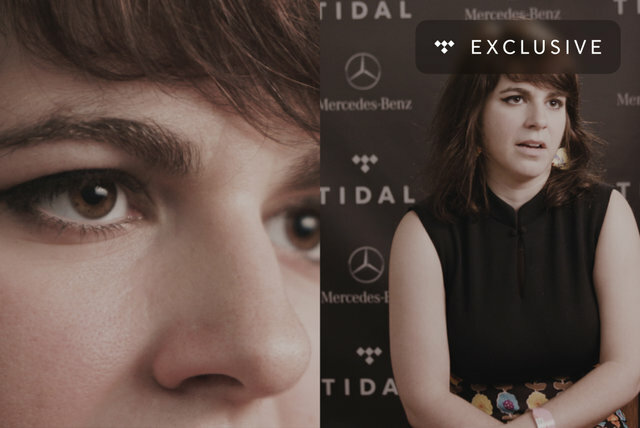 She wrote her self-titled debut album in her hometown, at the l'École Nationale de la Chanson, as well as during a yearlong stay in Montreal. 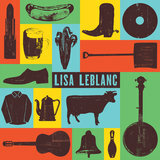 LeBlanc's style is raw, loud, and proud; she calls her music "trash folk," and it resembles a cross between Acadian folk forms and garage rock. 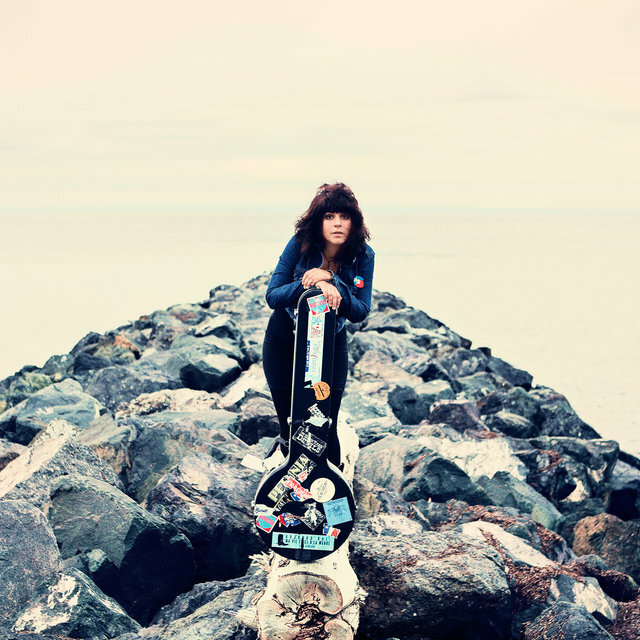 She is an accomplished guitarist with a commanding voice. 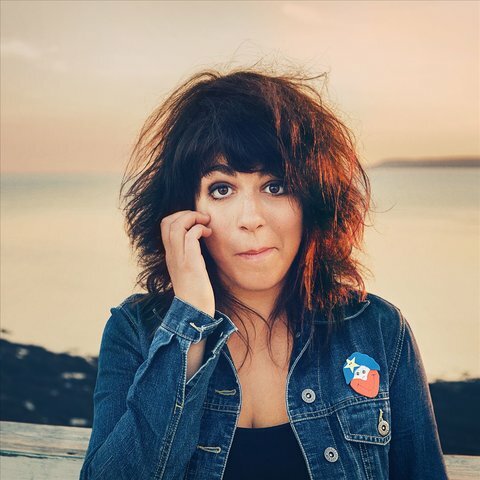 While playing clubs and coffeehouses in New Brunswick and in Quebec, she established a reputation for her physical performances. This garnered invitations to play the festival circuit in Canada and even overseas. Her self-titled debut album, produced by Louis-Jean Cormier, was issued on the Bonsound label in March of 2013 and immediately gained attention from radio, critics, and the public. The album hit the number three spot on the French charts, and entered the Billboard Top 200. Selling over 40,000 copies, it gained a gold certification in Canada.